THE LITTLE STRANGER tells the story of Dr Faraday, the son of a housemaid, who has built a life of quiet respectability as a country doctor. During the long hot summer of 1947, he is called to a patient at Hundreds Hall, where his mother once worked. The Hall has been home to the Ayres family for more than two centuries. But it is now in decline and its inhabitants - mother, son and daughter - are haunted by something more ominous than a dying way of life. When he takes on his new patient, Faraday has no idea how closely, and how terrifyingly, the family"s story is about to become entwined with his own. These delusions are contagious. 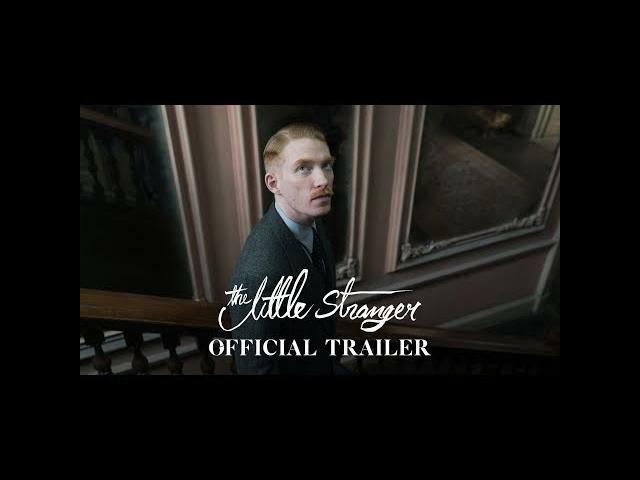 From the director of Room, watch the new trailer for The Little Stranger – in theaters August 31st. 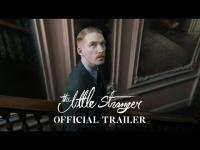 THE LITTLE STRANGER tells the story of Dr. Faraday, the son of a housemaid, who has built a life of quiet respectability as a country doctor. During the long hot summer of 1948, he is called to a patient at Hundreds Hall, where his mother once worked. The Hall has been home to the Ayres family for more than two centuries. But it is now in decline and its inhabitants - mother, son and daughter - are haunted by something more ominous than a dying way of life. When he takes on his new patient, Faraday has no idea how closely, and how disturbingly, the family's story is about to become entwined with his own.